Jen Williams is the Queensland Deputy Executive Director at the Property Council of Australia – the nation’s leading advocate for the $670 billion property industry. The Property Council counts the bulk of the nation’s major investors, property owners and developers, as well as the industry’s professional service and trade providers, among its members. As well as pursuing its core business of advocacy and public affairs, the Property Council operates learning, research, publishing and networking businesses. 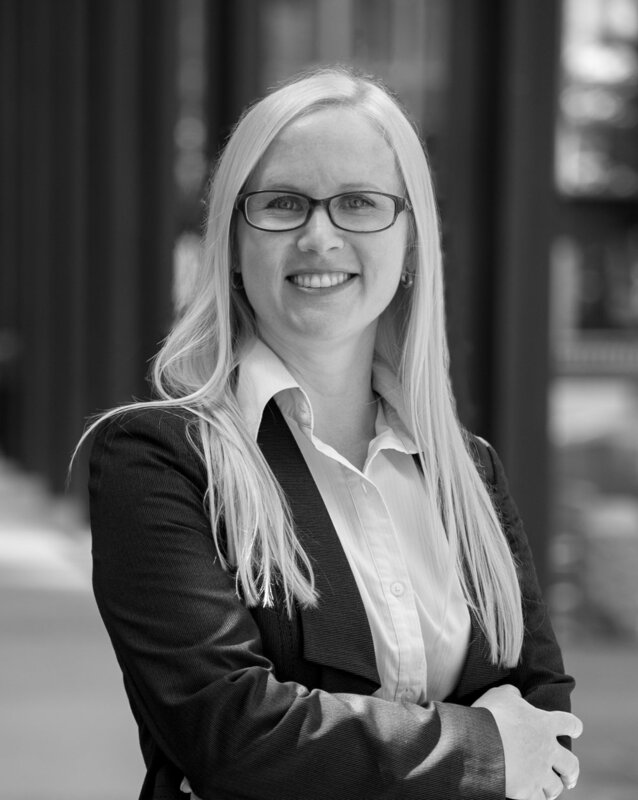 Jen started at the Property Council as a Senior Policy Advisor in 2011. During this time, she played an instrumental role in many of the organisation’s wins, securing major reform in the areas of planning, environmental offsets and property law. She was promoted to the position of Deputy Executive Director in 2014. In this role, Jen is responsible for developing and implementing the organisation’s policy and advocacy strategies throughout the whole of Queensland. Prior to joining the Property Council, Jen held numerous public and private sector roles across the fields of social science, education, politics and development. Jen will be opening the prefabAUS Conference and will also be part of the Cities and Communities panel. She will be discussing key policy issues and challenges effecting our industry, providing perspectives from both the Property Council and local Queensland. Jen will also be sharing her views on how new construction technologies can help meet these challenges, referencing various local projects.